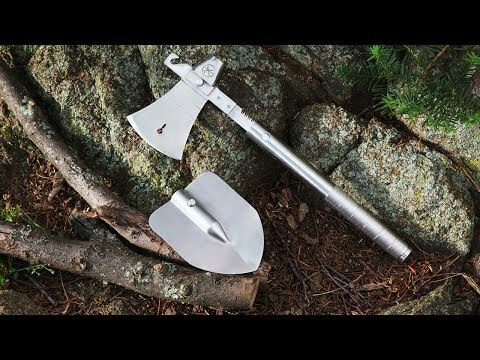 With a handy hatchet multi-tool at the ready, you’re prepared for outdoor adventures in the wild or just the backyard. 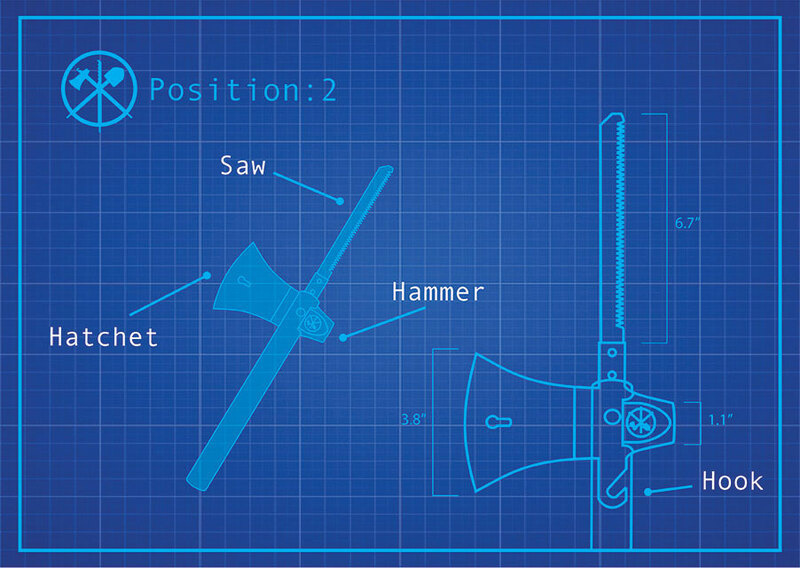 Essential functions like sawing, hammering, chopping, hooking, and digging are packed into the rugged steel design. But all that functionality won’t weigh you down. This tool is lightweight and compact, and easy to keep on-hand thanks to a canvas carrying pouch. Dimensions: 12.5" x 6.5" x 1.25"
Gave these as gifts to my teenage boys and they loved them. I gifted this item to my dear friend he brags about it every chance he uses it! This was a gift for a camper and he loves it. A simple to use and carry in the backpack while hike or camping. This sturdy multi-tool is sure to be your new favorite companion on outdoor excursions. 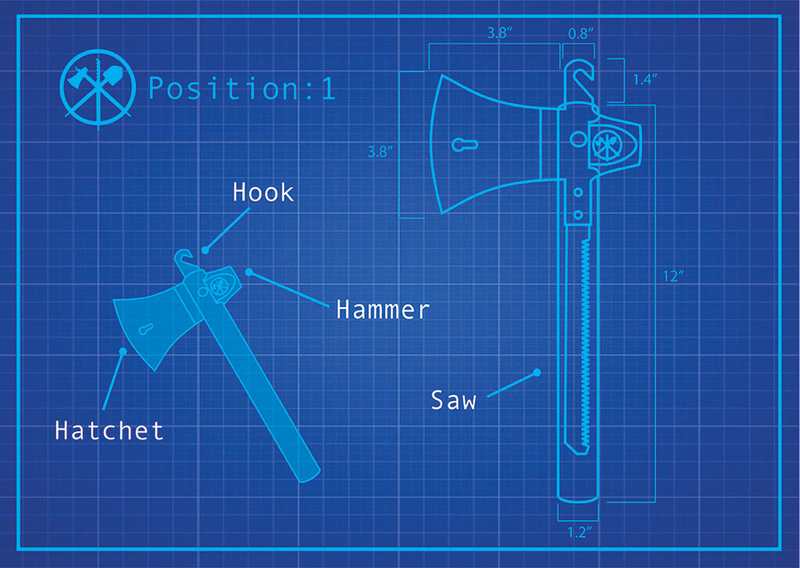 It packs five must-have tools—hammer, hook, hatchet, shovel, and saw—into a lightweight, portable design. It’s high-quality, made from rust-resistant carbon rolled steel to stand up to tough jobs. But that doesn’t make this tool bulky. It packs neatly into a compact canvas holster that won’t get in the way or slow you down. Adventure Mate is an Australian-based family affair for Bill, Shirley, and Conrad Sayer. The Sayers share a passion for the great outdoors. 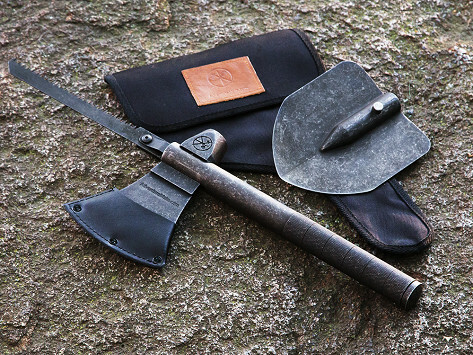 Conrad came up with the idea for a rugged all-in-one-tool while on a post-graduation hiking trek. 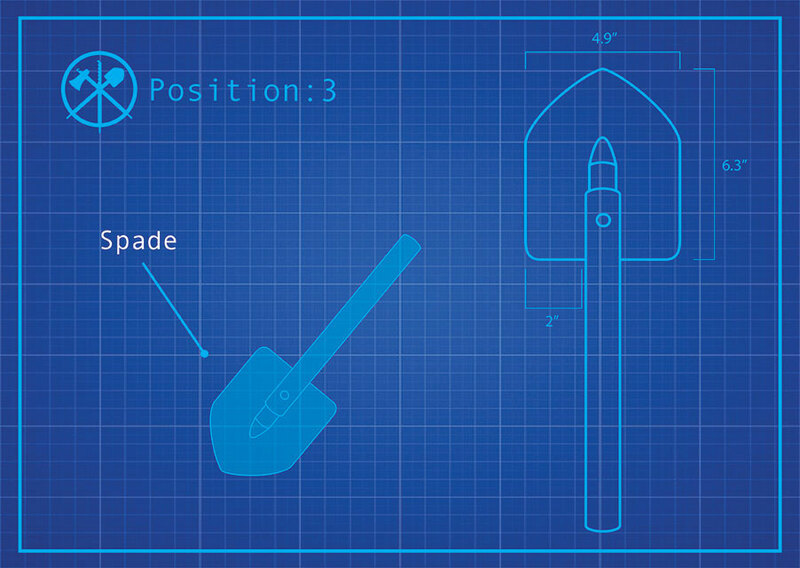 He wanted to provide the necessary functions (like nailing, scaling, sawing, digging, and the all-important bottle opening) without getting bogged down in gear. 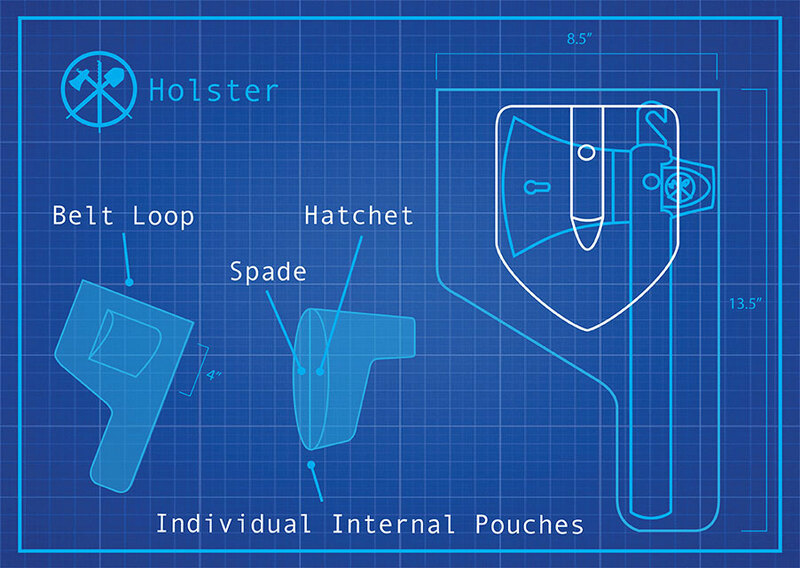 We think the Sayers’ multi-tool hits the nail on the head—and then some.